 If you have envisioned even the possibility of wanting a home elevator in the future, there are some easy factors you can include in designing your new home to include an elevator plan that will save you significant money in the future. 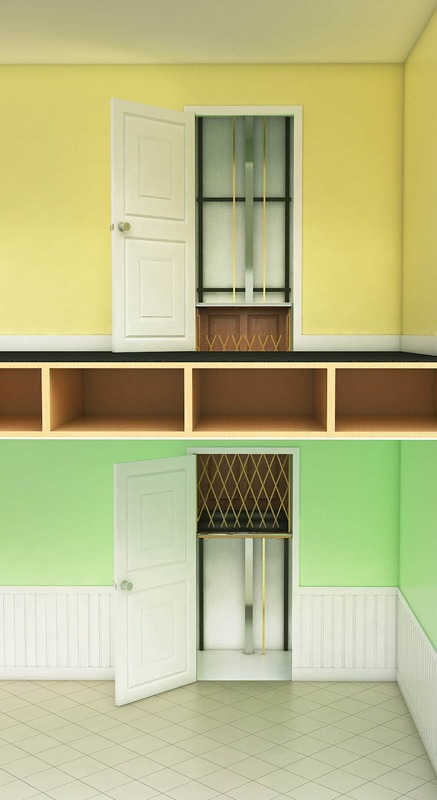 For architects, contractors, developers, and homeowners, it’s as simple as designing and sizing your home closets in the same location on each floor to accommodate a home elevator in the future. 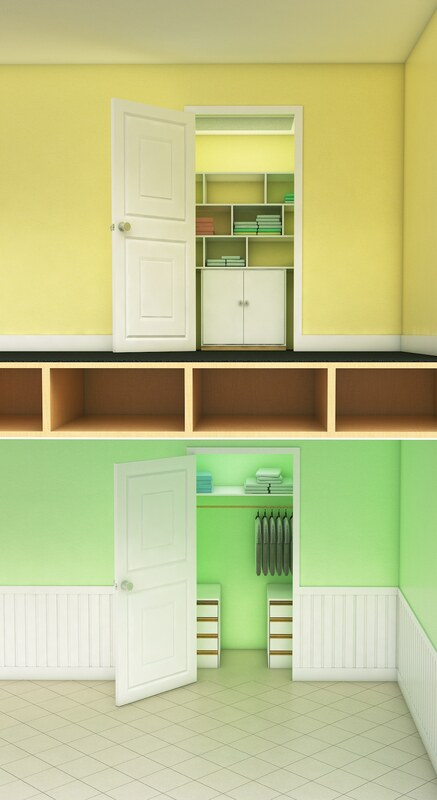 Stacking your closets in your design now, allows you to more easily and affordably make all levels of your home accessible to you and your guests in the future. By planning now for a future home elevator, designers, architects, contractors, developers, and home owners can add value for pennies now and future-proof home for accessibility.